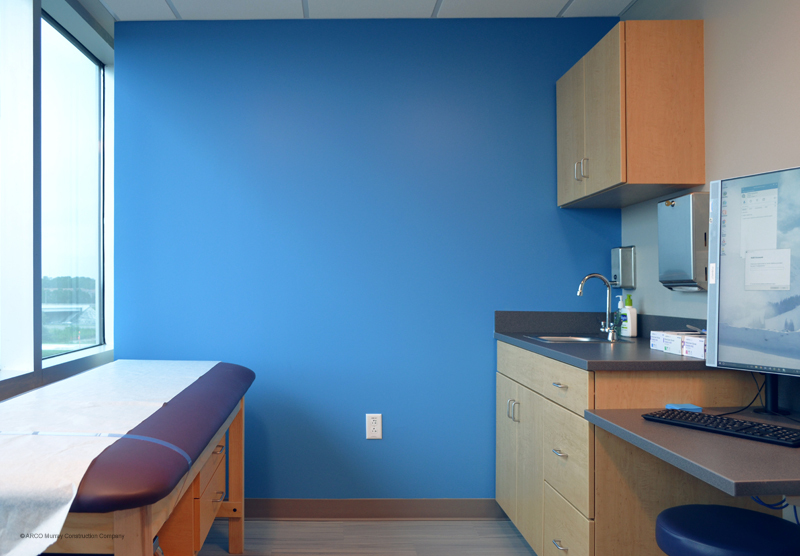 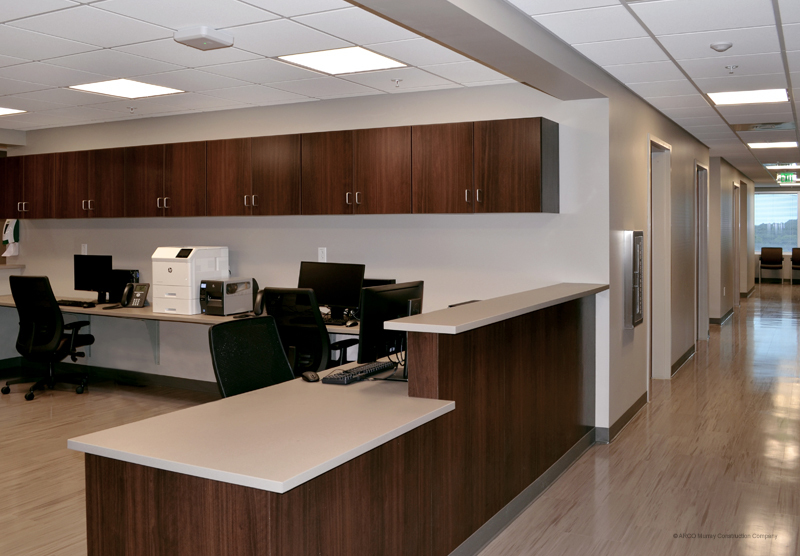 ARCO Murray recently completed several medical office buildouts in the new TGH Brandon Healthplex. 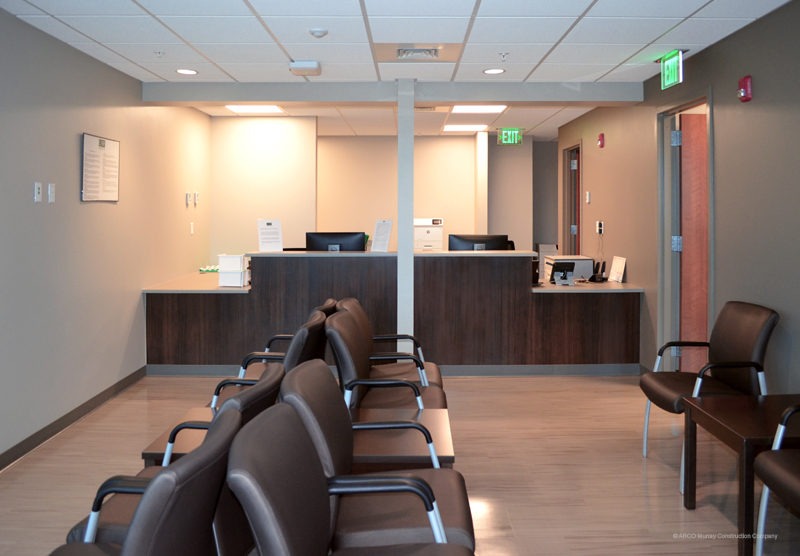 USF Health is among those now open in their 11,600 SF medical office. 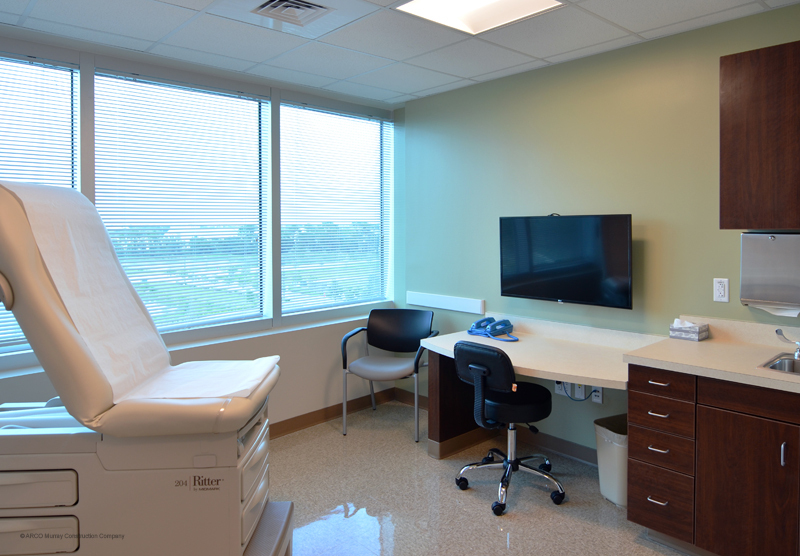 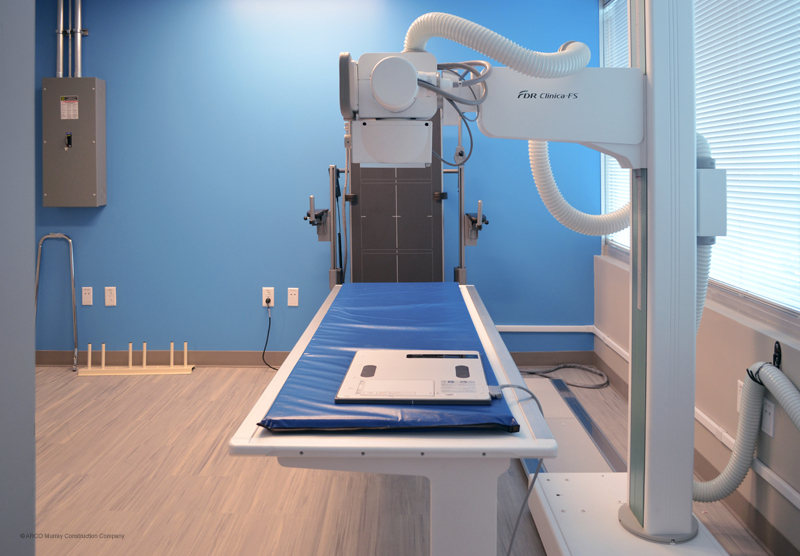 The suite contains two lab rooms, four procedure rooms, 13 exam rooms, two ultrasound rooms, two meds rooms, a pulmonary function testing room, and three vitals rooms. 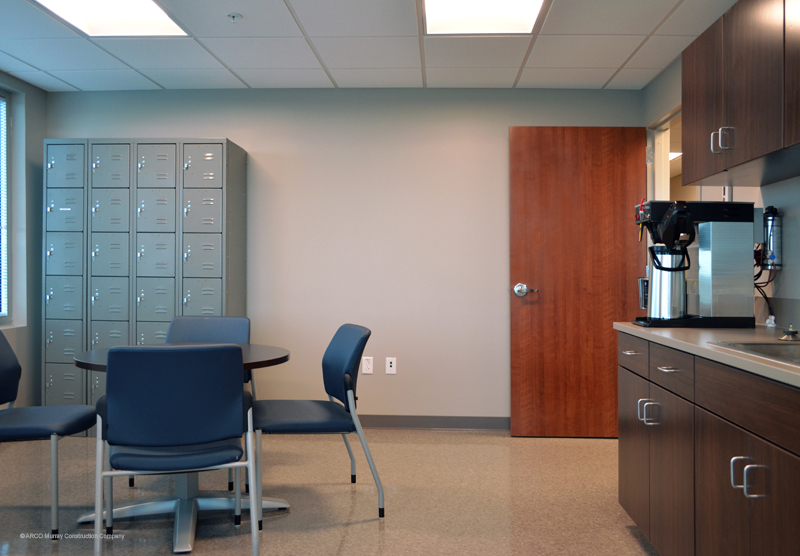 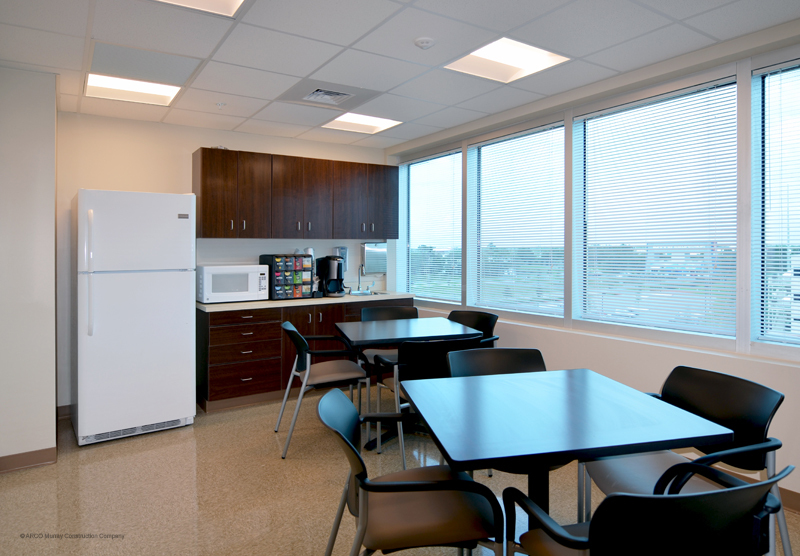 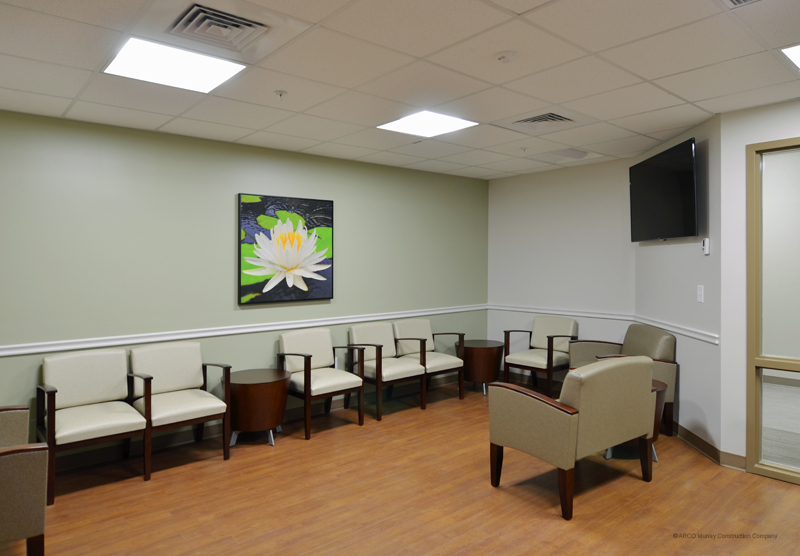 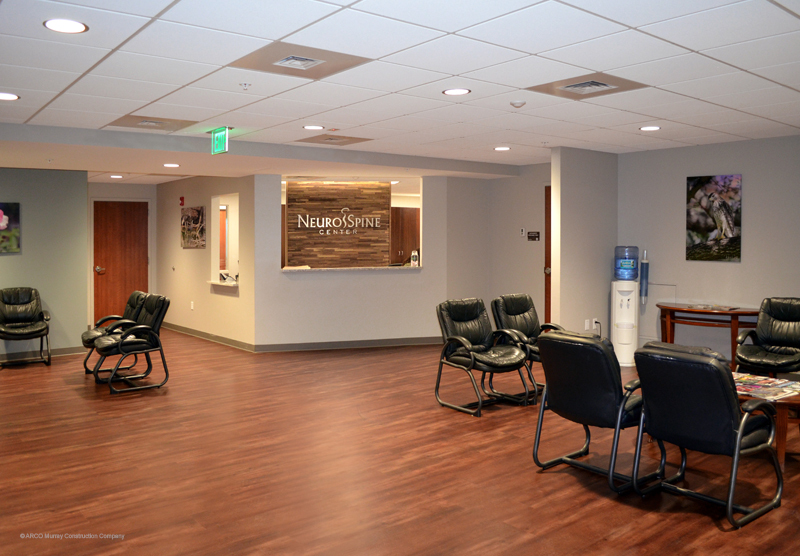 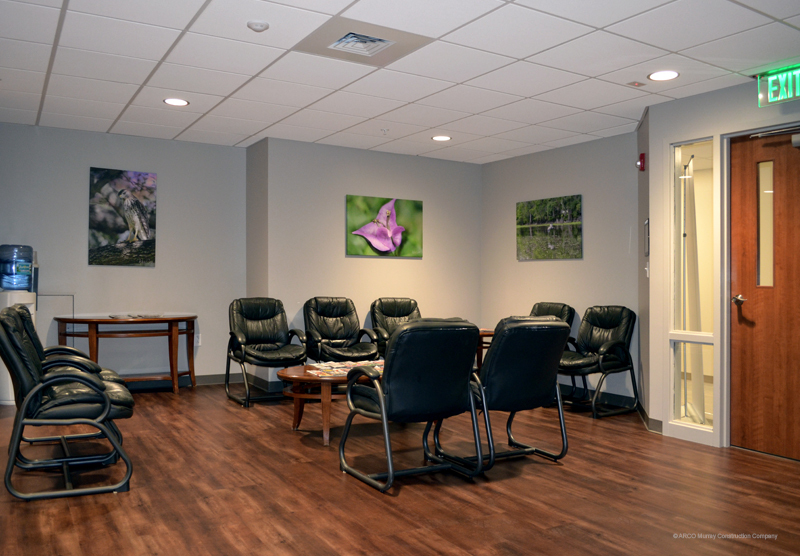 Henkin Neurosurgery is also open in their 5,500 SF medical office. 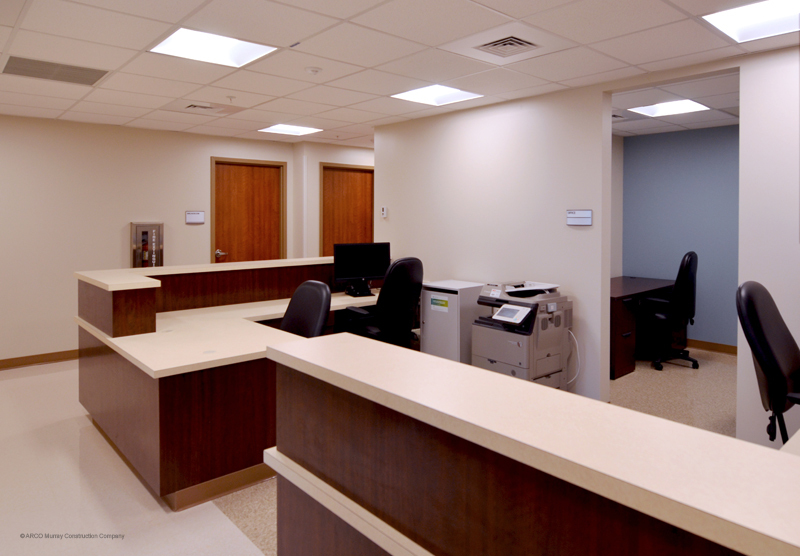 The site contains a procedure room, four exam rooms and three post-op rooms. 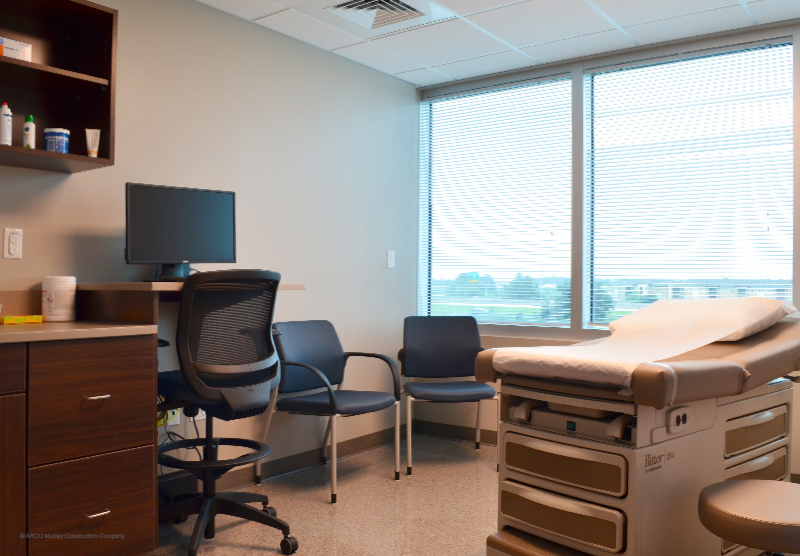 Other sites open for business include TGMG Family Care, Dr. Timothy Bradley, TGH Two Physician, and House of Coffee Café.